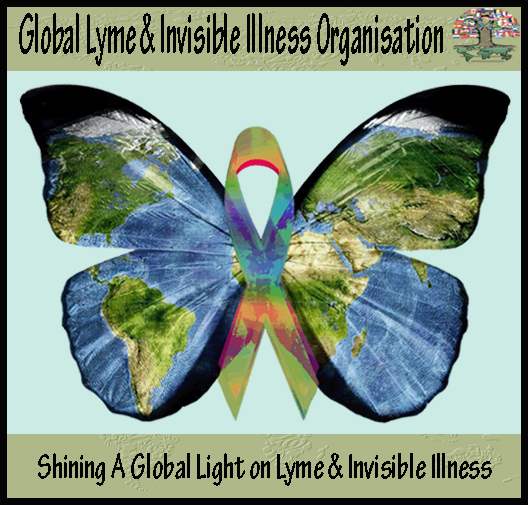 For the 2nd year running, Belgium participated in the Worldwide Lyme Awareness Project. While last year Belgium's participation in the event was an online awareness campaign, this year they made a huge entrance to an active event with their Flash Mob Event at Brussels Central Station. fotograaf: Pieter - Jan Peeters — at Gare de Bruxelles-Central Station Brussel-Centraal. Post by Lyme België/ Belgique Protest. 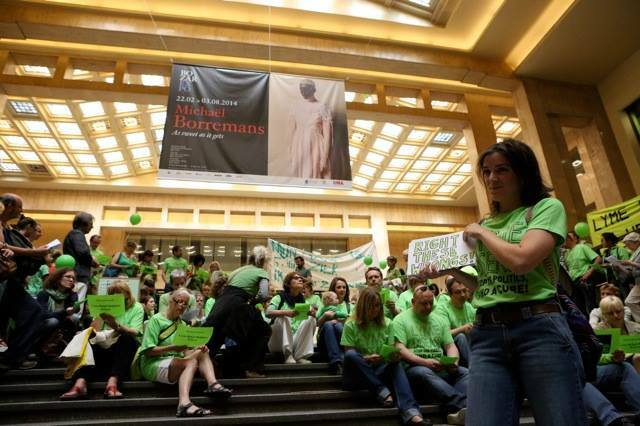 Belgium Flashmob: Thank you all who organised, participated and helped in any way. Thank you to Dirk De Meyer, Anita Ivan and Tamas Szin! for the footage in the below you-tube video. Un événement de type flash mob sera organisé pour donner de l’attention au problème de la maladie de Lyme chronique. Code vestimentaire: vert-lyme. 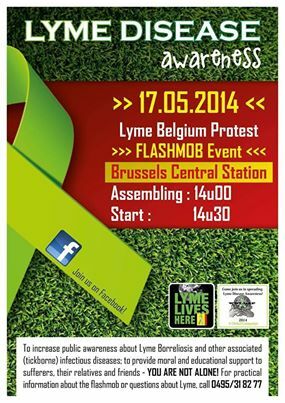 English Translation: A flash mob event will be organized to give attention to the problem of chronic Lyme disease. Dress code: Green-lyme. More information will follow.